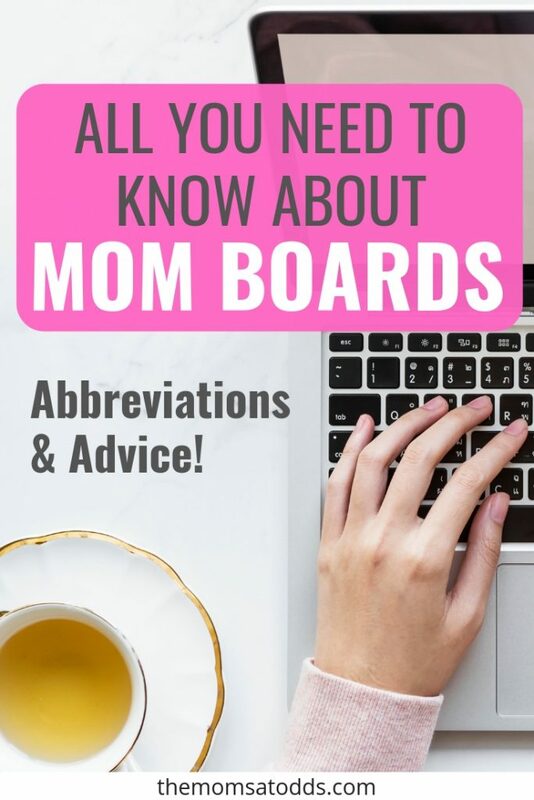 All You Need to Know About Mom Boards - Abbreviations and Advice! Modern parenting has a new face, one full of Facebook moms and message boards. 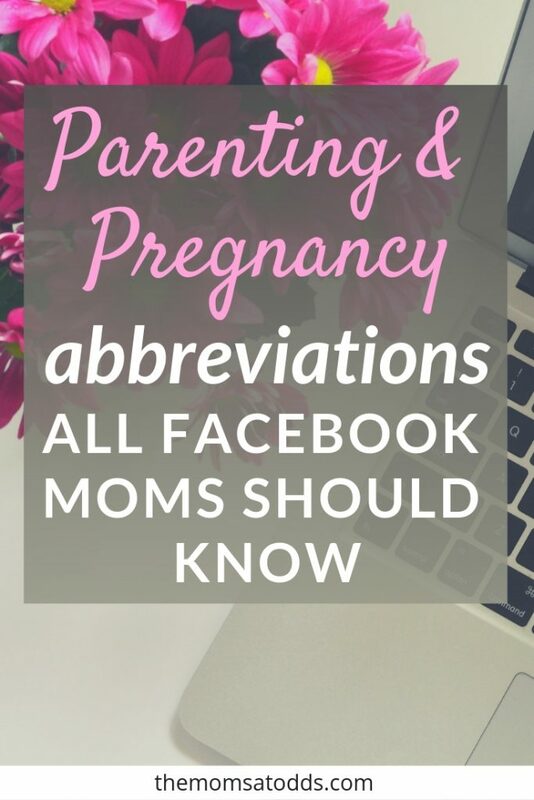 With these groups comes a new language of parenting acronyms and pregnancy abbreviations. 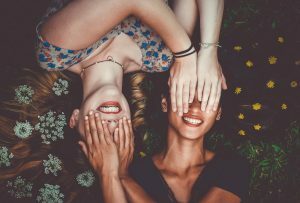 Mom message boards and groups are a great place to find friends, advice, and support. Moms have a safe space to ask questions, seek advice, and vent. I love browsing the groups to learn new parenting tips, read hilarious encounters, answer questions others moms may have, or even commiserate with moms who are looking to get something off their chest. And if I’m being completely honest… I love reading the drama that can be stirred up by topics like vaccinations and circumcision. 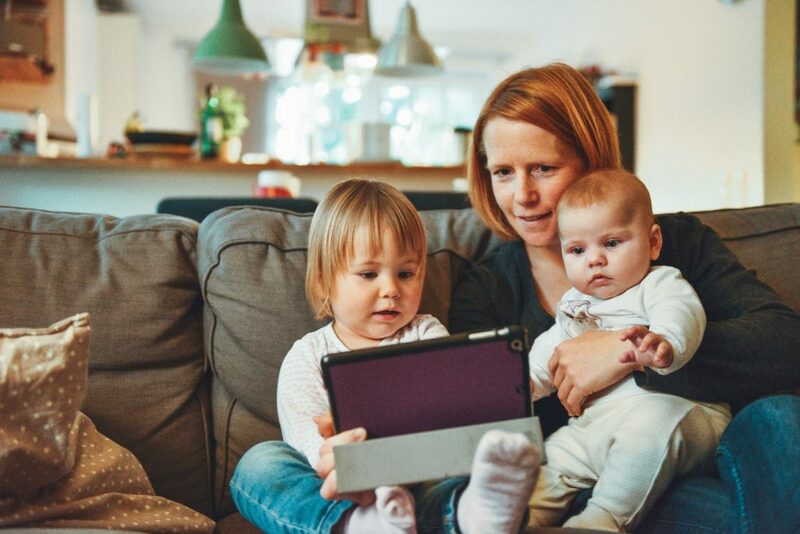 Being part of the a family of Facebook moms can make you feel a little less alone on this parenting journey because, let’s face it, raising kids is hard! A group that corresponds with your child’s birth month and year (or a pregnancy message board that matches your due date, if you are expecting) – all the parents in that group will have experiences with pregnancy/children at the same time as you and you can go through everything together. Local Facebook moms group – for local recommendations and meetups. A large mommy group – to provide you with a large resource for advice and companionship. Niche group – like “working moms” or “moms who run”. Something about yourself that you can use to bond with other moms. Those groups for Facebook moms speak their own language. While you’re on Facebook, be sure you find The Moms At Odds and click “Like” and “Follow”! Should You Bring Your Kids to Events or Find a Sitter? Good job! You certainly covered everything in your post. I want to read more by you. Do you run any more blogs?